If you are planning to take a grand vacation in the Summer Capital of the Philippines, one question that will pop out is, ‘How long should I stay in Baguio?’ The answer to this question is affected by a multitude of factors. A grand vacation in Baguio City is not free at all. Of course, you have to bring with you the pocket money to finance your needs and activities. If you have a relative in the place, then you can save a lot. Let’s just say you are already in Baguio City. Extra days should be allocated just in case the weather gets unfriendly. You might not know, the next day will rain cats and dogs that will cause landslides in some areas. 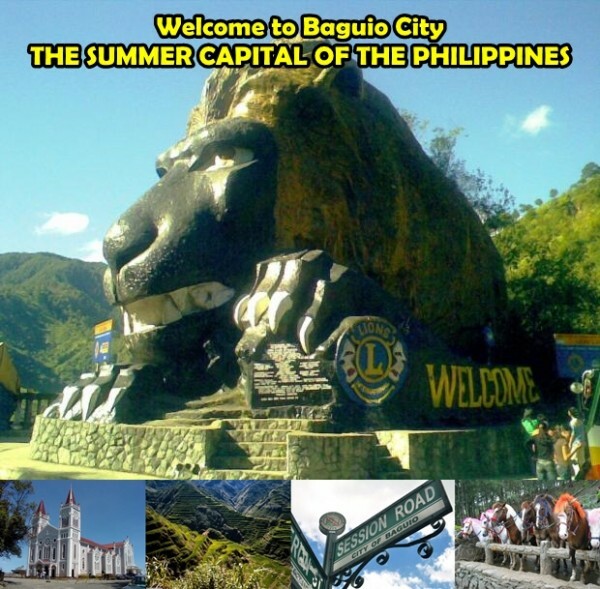 The things you plan to do in Baguio City is one of the greatest factors to consider. You might not only want to see those beautiful places, but also try out some of the fun activities. If you get fond of it, you might want to do it again. Nevertheless, here are some of things that you might do during your grand vacation in Baguio. Burnham Park. The Burnham Park is situated in the heart of Baguio City. It has 12 clusters that will feed your eyes with wonders. It might take you 1 to 3 days to enjoy the serenity of the place. Baguio Cathedral. One of the fascinating architectural icon in the place is the Baguio Cathedral. You can allocate 1 day in visiting Baguio Cathedral, attending the mass, and visiting nearby places like the Session Road. The Mansion and Wright Park. Another picture-perfect view in Baguio City is The Mansion. When the Philippine President is not there, visitors can pass through the gates a little. When you are done with The Mansion, you can go to Wright Park. There, you can do horseback riding with all to your heart’s content. Tam-awan Village. You can take a night or two in Tam-awan Village. Explore the Igorot’s native houses, witness the tribal dance, buy souvenirs, and do picture-taking. These activities during your grand vacation in Baguio are worthwhile. There is no definite time on how long you spend your grand vacation in Baguio. The decision is yours to make as there are a lot of factors to consider— budget, weather, and your activities. If you are enjoying your stay in Baguio, you might just want to extend your holiday.